Varun Sivaram is the CTO of ReNew Power, India’s largest renewable energy firm. He is also an adjunct professor at the Georgetown University School of Foreign Service, a nonresident fellow at the Columbia University Center for Global Energy Policy, and a member of the advisory boards for the Stanford University Woods Institute for the Environment and Precourt Institute for Energy. 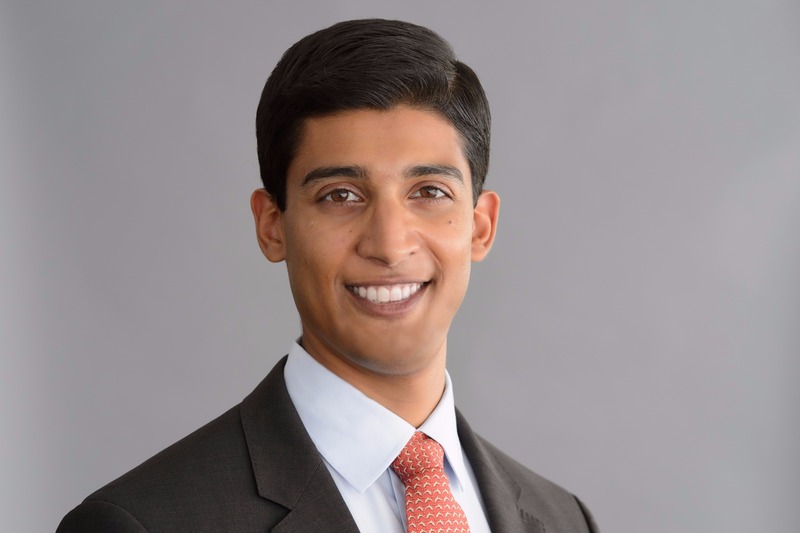 Previously, Varun worked as a Fellow for science and technology at the Council on Foreign Relations, as a consultant at McKinsey & Co., as strategic energy advisor to the Office of New York Governor Andrew Cuomo, and as senior advisor for energy and water policy to Los Angeles Mayor Antonio Villaraigosa. He is the author of the book, Taming the Sun: Innovations to Harness Solar Energy and Power the Planet (MIT, 2018).